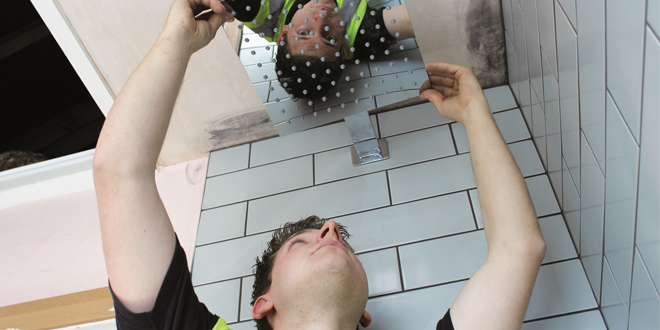 Should Brexit affect whether or not installers take on an apprentice? Caroline Turner from JTL Training look at what potential impact, if any, will Brexit have on employers looking to take on an apprentice. A simple answer – no. The one thing everyone has agreed with pretty much since the referendum took place is that no one really knows what Brexit will mean to any of us in reality. Not politicians, not business people, not experts (whoever they are) and not any of the TV and radio presenters who have had the challenging task of trying to lead us all through the ramifications of Brexit. So what do we know for sure? Before Brexit, we were short of skilled workers in a number of areas of the economy – electricians and plumbers and heating installers figured highly on the list. 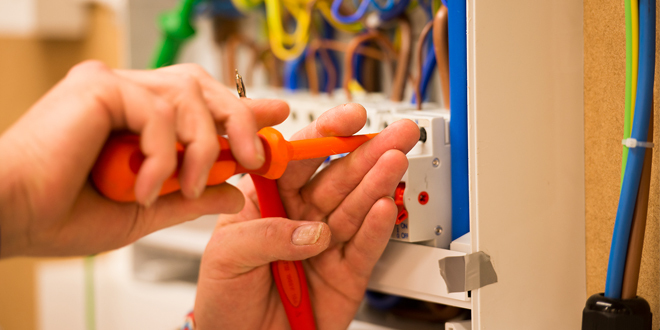 After Brexit, we will still be short of qualified electricians and plumbers and heating and installers… arguably in a worse position than before Brexit, as in recent years we have relied in many parts of the country on qualified crafts people who have come to work in this country, mainly from Eastern Europe. And we know, from the many surveys conducted to assess it, that many of these people have decided, because of the prolonged and seemingly unending uncertainty surrounding the Brexit negotiations, that maybe the best thing to do is to move back home. So if we were on a sticky wicket before Brexit, we most definitely are now! If, as an employer, you’re seriously thinking about growing your business, or have already done so and need additional help to cope with the workload, this is still the best time to consider taking on a new apprentice. The need for electricians and plumbers won’t stop on 30th March because we have left the EU! There will still be people needing the expertise of a qualified crafts person to undertake work for them. And just as importantly, with an aging workforce and the prospect of losing yet more of these highly experienced and qualified people in the next ten years, we desperately need more young talent coming through to join the ranks of qualified professionals as soon as possible. With, in the main, four-year apprenticeships required in our sector, this means that, realistically speaking, we are looking at from 2023 onwards before any new apprentices become fully qualified. So Brexit is really, in this respect, irrelevant. It may be one of the few areas of life where it is. But we seriously need new electricians and new plumbers and new heating installers and the best way to achieve this is to start training them now. This is pretty much indisputable, whatever any other consequences of Brexit might be. So if you’re in one of these professions, running a small, medium or large business and you need additional talent, go for it. Invest in an apprentice as you would have done whether Brexit was part of our lives or not. Why not start by taking a closer look at the help that JTL can offer you with apprenticeships. Help with understanding the paperwork, the funding issues, on and off the job training and all those other concerns you may have. Through the provision of a dedicated training officer who has worked on the tools, you will have someone who will work with you, your business and your apprentice for the whole period and there to help you day to day if you need someone to talk to about how things are going – and if you decide to take on another one, of course! Without employers, there are no apprentices. Apprentices are the future life blood of our industry and have a vital role to play. Bringing new talent through, and training and mentoring an apprentice allows you to invest in training someone to work the way you work, to exactly the standards you see as vital. And as well as helping you grow your business, we can help make the whole process as smooth as it can be. Take a closer look at www.jtltraining.com.